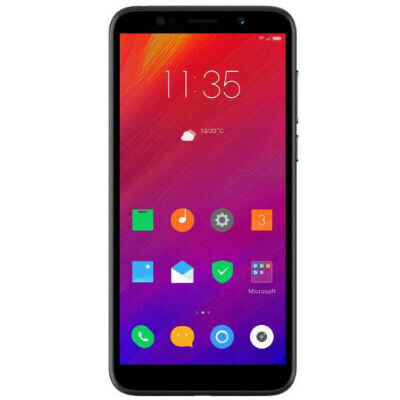 Lenovo A5s is quite close to official launch and it is confirmed with this that most of the listing websites had already the issued the license for this device to became official in many parts of the world. 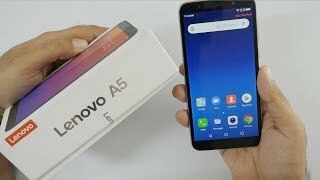 Lenovo’s A5s has got Android OS Pie out of the box which is the latest Android version yet released by Google. To mask the OS this brand has got ZUI 3.9 for Lenovo branded A5s which is going to give this device a unique look that gonna improve the looks of the home screen and brings you a unique look with unique wallpaper exclusive for Lenovo A5s’s screen. A5s comes with 2 GB RAM power where the second variant of this phone is gonna launch with 3 GB of the RAM. SD card support is also provided in the A5s which is going to expand the internal storage of the device up to 256 GB. 4000 mAh battery of the phone is powerful if we take a look at the usage of the device. Dual SIM card slots of A5s works simultaneously and you can stay connected with family and friends by using both SIM cards at the same time.